Black or white leotard and leggings with dance slippers. 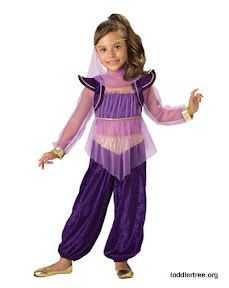 We will provide colorful genie outfits. 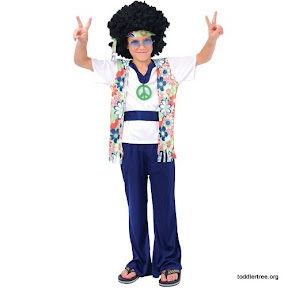 Jeans and a tie die or solid color t-shirt. We will provide vests or shirts and glasses.